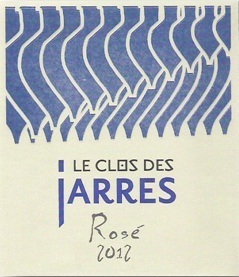 Welcome to Le Clos des Jarres. 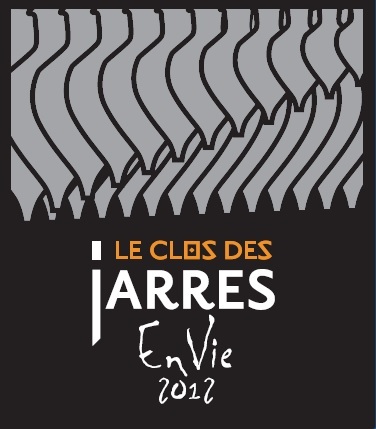 Le Clos des Jarres was created in 2010 by Vivien Hemelsdael, it is a small, 12 hectare domain specialising in Organic Viticulture, spread across the communes of Laure and Caunes Minervois, in the foothills of the Black Mountains. 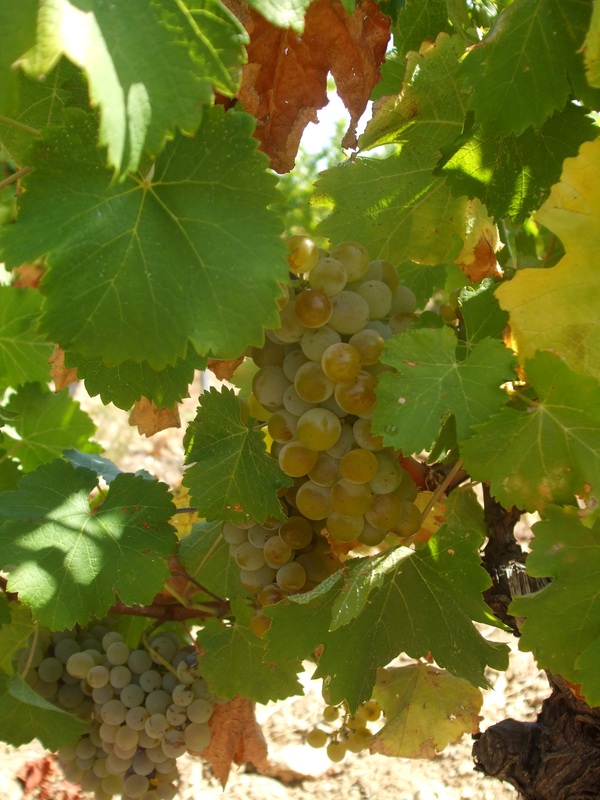 The domain produces red, rose and white AOC Minervois wines, and white and red Vin de Pays (IGP) Coteaux de Peyriac. 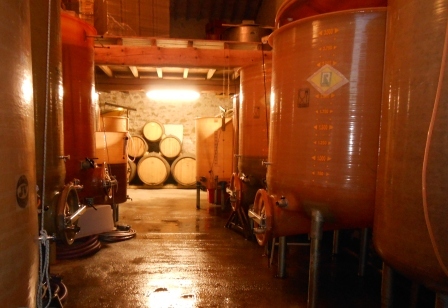 Vivien Hemelsdael, who has taken the helm from his parents, local vine cultivators, tends to his vineyards and nurtures his wines with the utmost respect for the plants and their soils, to create wines that are complex and brimming with life. 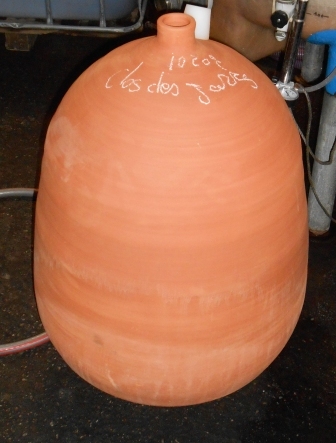 This site includes a description of the techniques and practices employed by the winemaker, the winemaking process, the various Le Clos des Jarres wines and a few tasting recommendations. Pour plus d'actualités, cliquez ici. 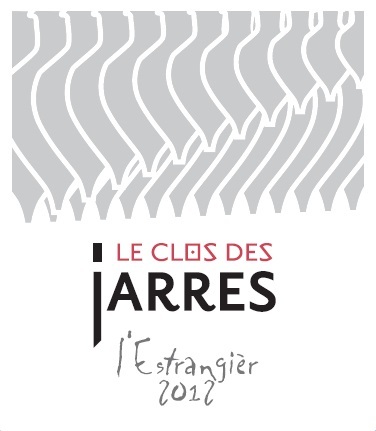 Vivien Hemelsdael, and therefore le Clos des Jarres, adhere to the European laws concerning Organic Agriculture, as certified by Ecocert, FR-BIO-01 as well as the Chartre des Vignerons Indépendants.